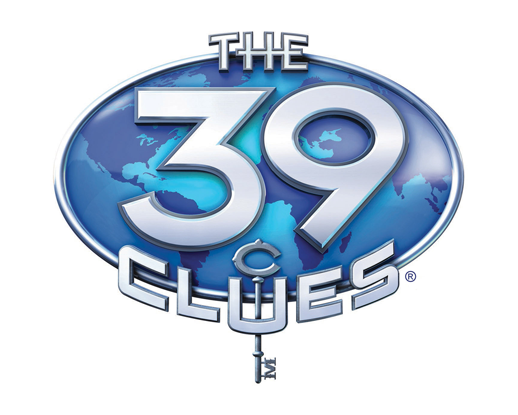 The 39 Clues is a multi-platform, New York Times bestselling book series begun by Rick Riordan. Its film rights have been bought by Steven Spielberg. In addition to books, photo-illustrated cards and online games bring the adventure story to life. As one of its two dedicated designers, I conceptualize and create cards, online gaming environments, and branding elements from logos to covers and packaging. This entry was posted in Print Design, The 39 Clues by charice. Bookmark the permalink.